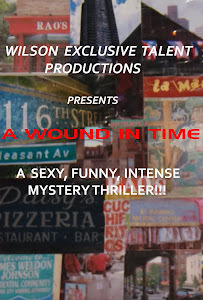 A WOUND IN TIME: CLOSING IN ON A DATE FOR OUR OLD SKOOL BASH AND BON VOYAGE PARTY! CLOSING IN ON A DATE FOR OUR OLD SKOOL BASH AND BON VOYAGE PARTY! 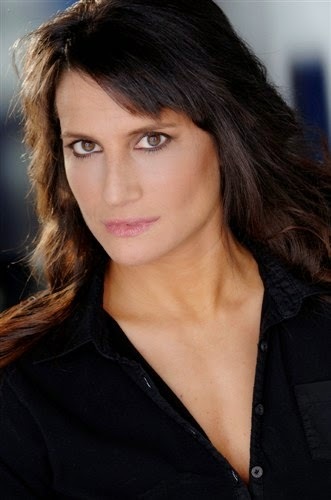 The lovely Michelle Lamelza, who plays Barbara Vico in "A Wound in Time", and played "Diamond" the stripper past her prime in one of the plays in my tirlogy, "The Grinder" is off to Moscow for some serious acting instruction in late May. Therefore, it is only fitting that our fundraiser double as a Bon Voyage party for Michelle. She will return in July to resume filming her scenes. So excited for her, as I am a Stanislavski trained actor. She's in for a REAL treat!